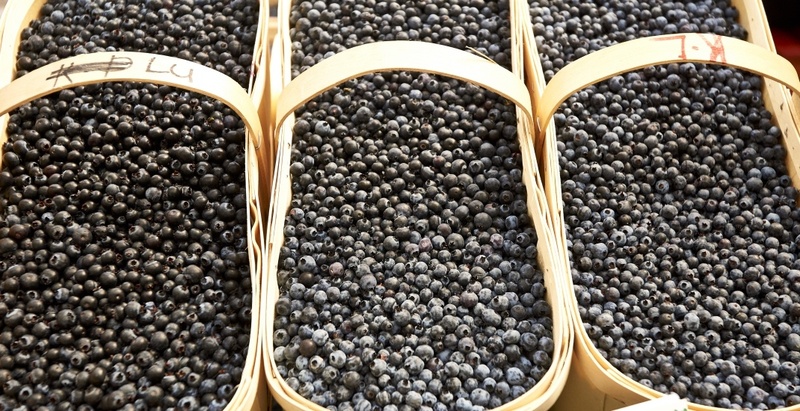 Go wild in Toronto this summer when the Wild Blueberry Festival returns for a celebration of this native Ontario fruit. The family-friendly event is free to attend and will take place on Sunday, August 19 from 10 am to 3 pm. Attendees can look forward to a range of wild blueberry-inspired vendors serving up wild blueberry infused dishes and products along with activities and demos. More than 20 food producers, preservers, bakers, and chefs are set to participate including celebrity chef and TV personality, Christine Tizzard “who will be leading a culinary demo from her cookbook, Honest to Goodness: Recipes for the Everyday Home Cook.